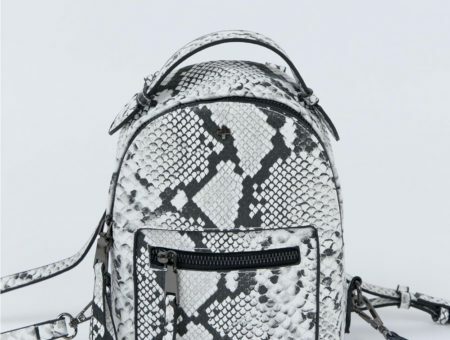 Welcome to part two of CF’s annual back to school fashion guide! 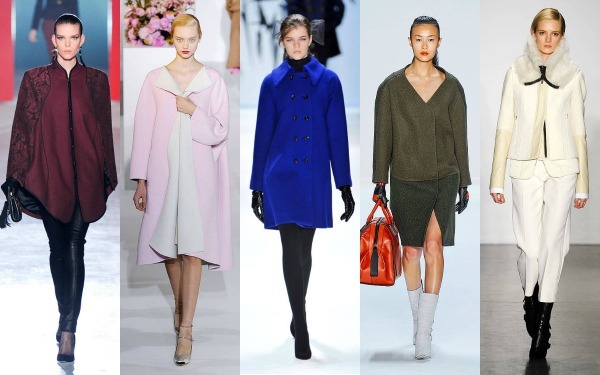 Last week, we told you all about the hottest fall 2012 fashion trends and this week we’ll be focusing on the season’s most popular color trends. 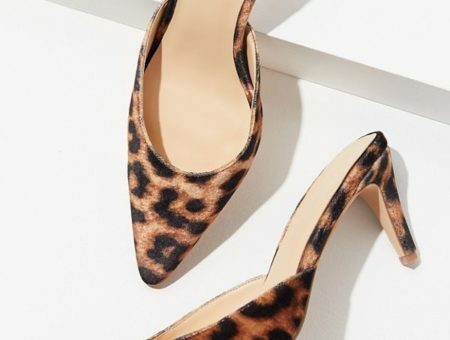 Color is a fantastic way to update your wardrobe, and from opulent jewel tones to light and airy hues, this season’s trendiest colors include something for everyone. Read on to discover the top 5 color trends for fall 2012, as well as some of our favorite clothes and accessories in each shade. Tangerine Tango may have ruled over spring, but this season’s new “it” color is darker and a whole lot moodier. 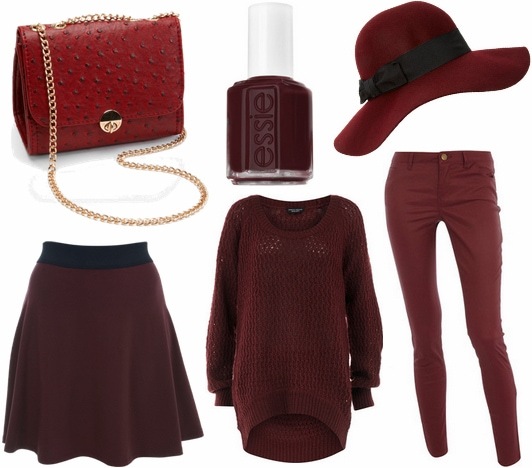 Oxblood is a deep, rich, wine-colored hue that will be everywhere throughout the fall and winter. This color is strong enough to stand on its own, so simply pair oxblood with neutrals for a luxe autumn look. 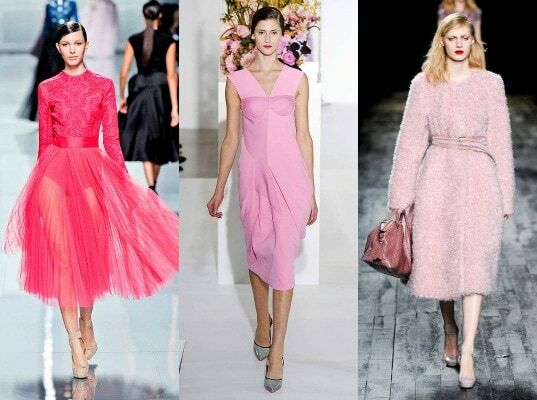 While pink is usually considered a springtime color, Pantone has listed two pink shades in their fall 2012 color trend report, thus making it a hot hue for fall. The colors — Pink Flambé (a vibrant, saturated pink) and Rose Smoke (a soft, muted pink) — offer something on both ends of the spectrum, so whether you want something bright or mellow, any of the pink-colored items below would be perfect for fall. 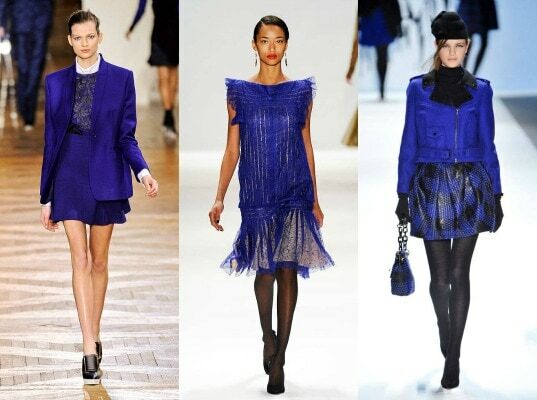 In a similar vein to garnet-colored oxblood, another jewel-tone shade that will be popular for fall is cobalt. 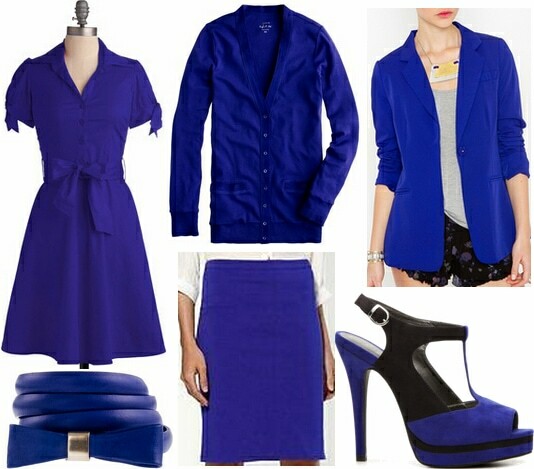 This bright royal blue is both refined and trendy, so wear it with black for a sophisticated vibe or pair cobalt with other bold colors (like fuchsia or yellow) for a fashion-forward look. Check out a few of our favorite fall-appropriate cobalt pieces below. As Caitlyn reported a few weeks ago, wearing mixed shades of green is very “in” right now, due to the fact that Pantone chose two green shades — Ultramarine Green and Bright Chartreuse — for their Fall 2012 color report. 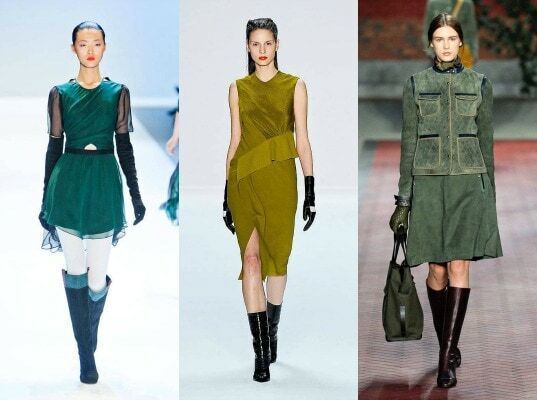 In addition, there are tons of olive-colored items popping up in stores right now, thanks to the military-inspired trend. Not sure which shade of green is right for you? Check out our guide to finding your perfect colors, then sneak a peek at some trendy green clothes and accessories below. 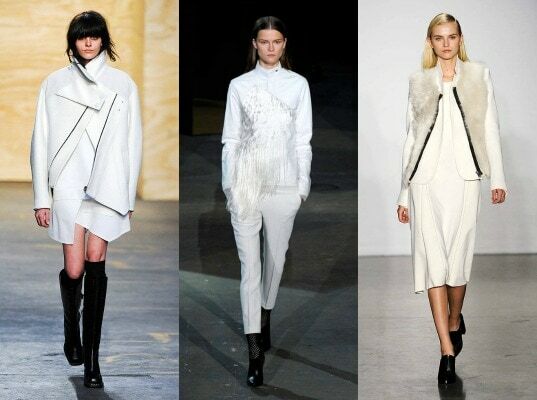 Lastly, no list of color trends would be complete without some kind of neutral, and for fall 2012, stark white clothing and accessories will be uber-popular. 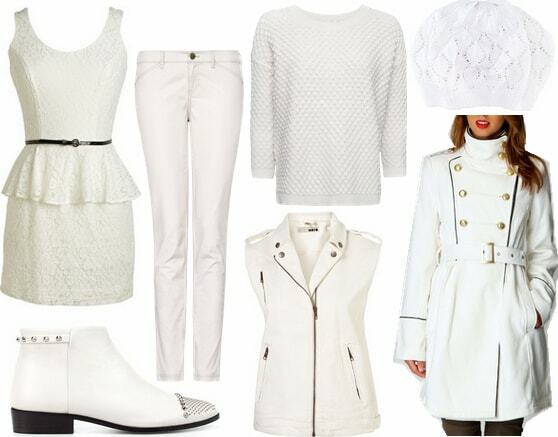 Since we all know that it’s A-ok to wear white after Labor Day, rock some winter white this season with a LWD, structured outerwear or a cozy sweater, as seen below. What do you think of these color trends? Which hue is your favorite? Any shades you don’t like? 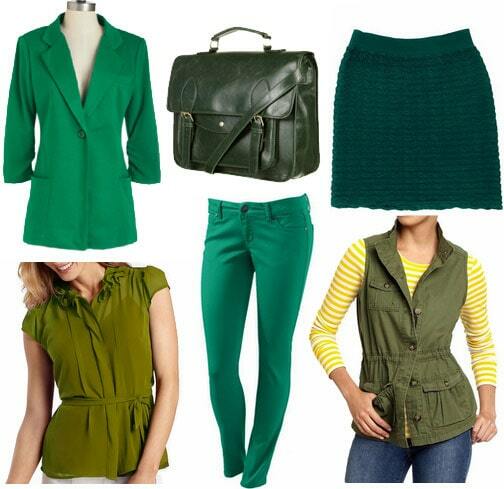 Will you be rocking any of these colors on campus for fall? Remember to leave a comment below and tell us what you think! Previous Would You Wear… a Wicker Purse? Next Would You Wear… Smoking Slippers?